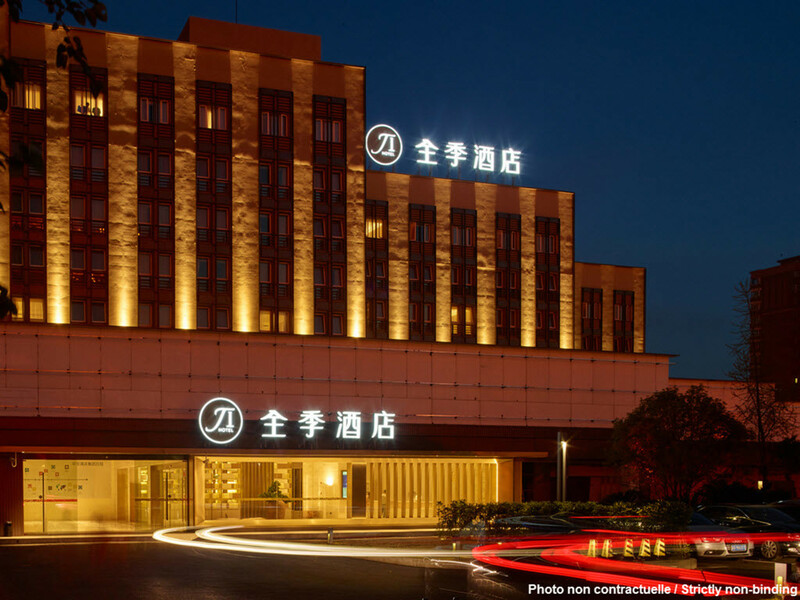 Hotel is located near Madang Station of subway line 9, only 2 km to Huaihai Rd. business center, 3 km to Xujiahui business center. You can take subway to airport, rail station, World Expo, Nanjing Rd., The Bound, etc. There are facilities of restaurants and entertainments near by, such as Shanghai Style New World and Tianzi Lane, which are famous for fashionable people.